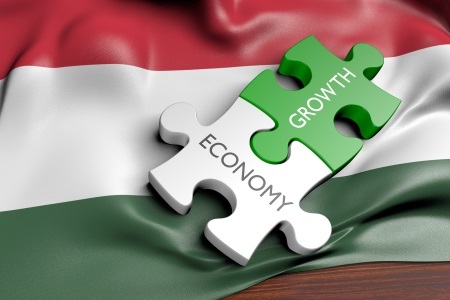 Hungary’s economy is showing strong signs of recovery, primarily due to high levels of employment that are having a positive effect on wages, consumer confidence and domestic demand, Emerging Europe reports. The Organisation for Economic Co-operation and Development (OECD) published a report which forecast 3.9% growth in 2018 and 3.3% for 2020. Strong private consumption has mainly driven domestic demand, while wages have increased highly and the unemployment rate has fallen to a historically low level. Additionally, Hungary’s continuous inflows of FDI have increased production capacity as well as boosted integration into global supply chains. However, there are certain challenges that must be dealt with. 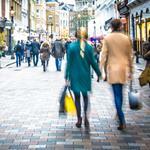 One of which is ageing – an issue which will take its toll on public finances. Several pensioners – 20% – receive pension benefits below the poverty line, highlighting the problems low-wage workers with short careers face to make enough for retirement. A second issue is inequality. It is the western and central regions that have mostly enjoyed growth – while many poor rural regions have not benefited as much due to their economic activity focusing on small-scale farming. Additionally, the emigration of young skilled workers has accentuated income differences. “This excellent performance is not without risks. Notably, this concerns growing inequality between Hungary’s regions. Ensuring long-term sustainability will require policies to create economic opportunities for all,” Mr Pereira went on to say. As the OECD suggests, introducing vocational education and training with courses tailored to the requirements of the local labour market will balance out growth more.